*******We are SOLD OUT OF MED TANKS and 2XL & 3XL COTTON shirts! ****Online registration will be CLOSING WEDNESDAY! You will be able to register in person at any packet pick up! 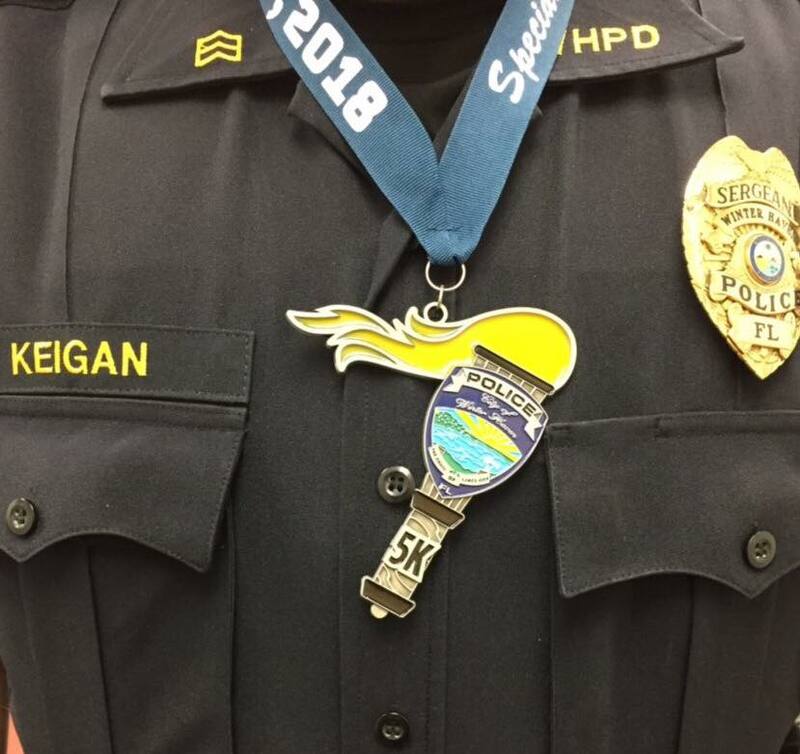 Law enforcement has been involved in raising funds for the Special Olympics Florida by participating in annual Torch Runs throughout the state. This event is a way for the public to become involved and support the mission of Special Olympics Florida. 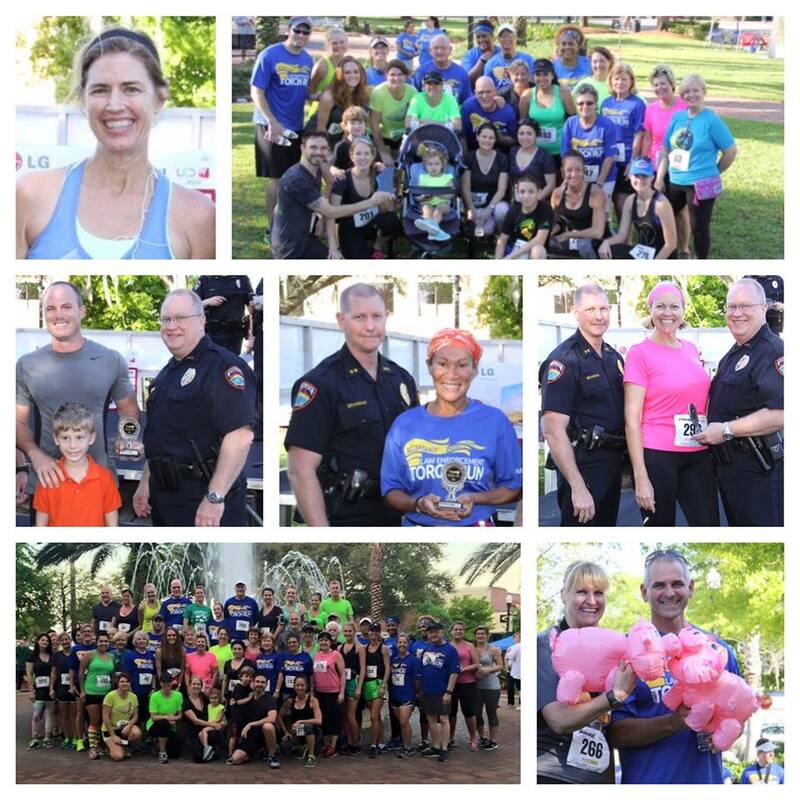 The course is in downtown Winter Haven beginning in the area of the library and continuing around the beautiful Lake Silver. 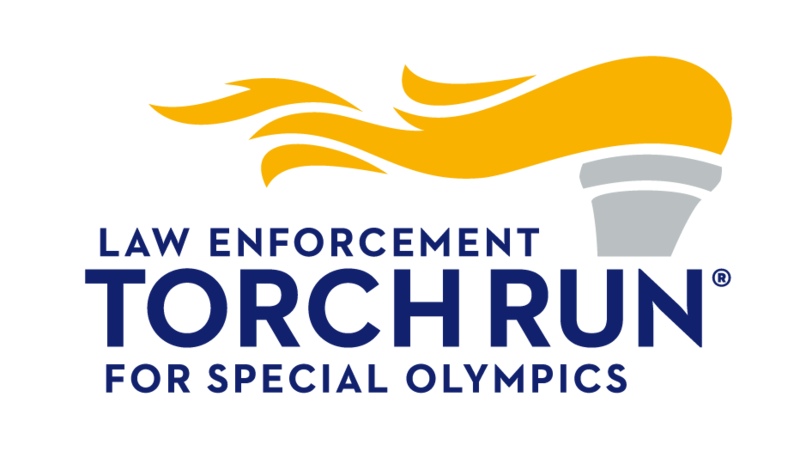 The race entry fee includes a Special Olympics Torch Run t-shirt (cotton or dri-fit). We still have a limited number of DRI FIT RACERBACK tanks for ladies. Vendors will be at the finish line along with music and snacks. Special Olympics athletes will also be in attendance. *** There is also a VIRTUAL run. 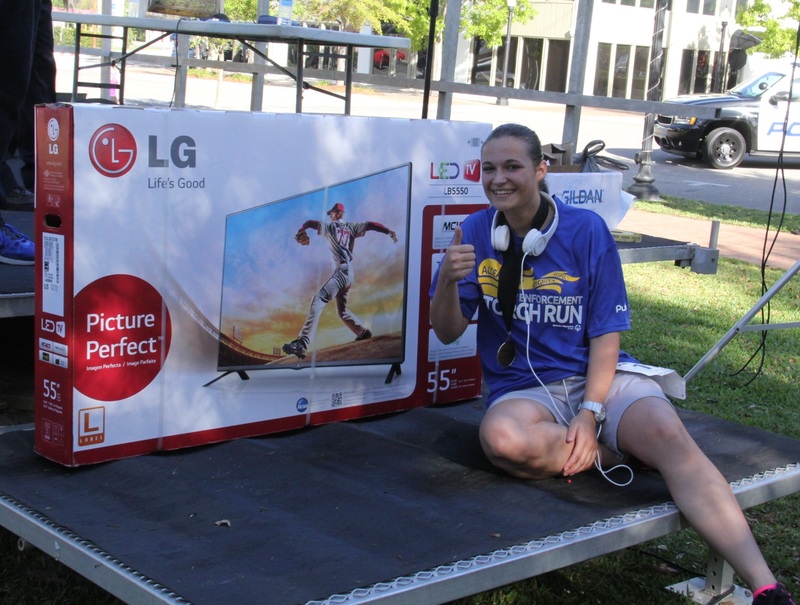 Register for the virtual run, we will send you your shirt, and you can run anywhere you like! 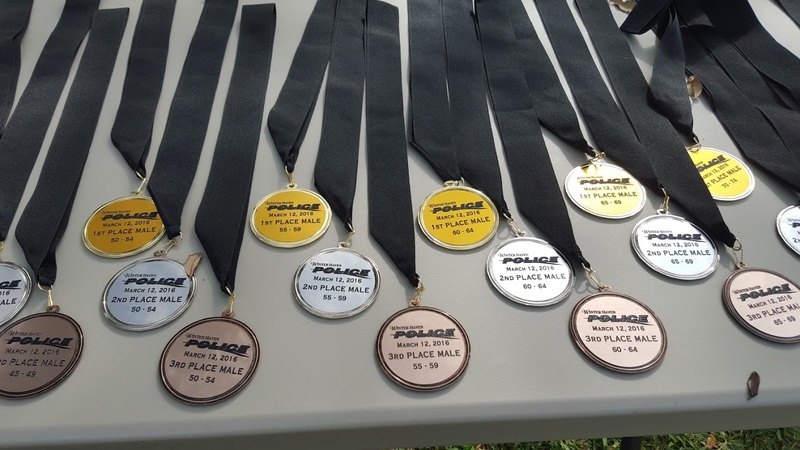 We have FINISHER MEDALS for ALL 5k participants!! This is our 5th year so we want to make this the biggest event yet! Thanks to everyone who has supported us in the past as we raise funds for such an incredible organization! 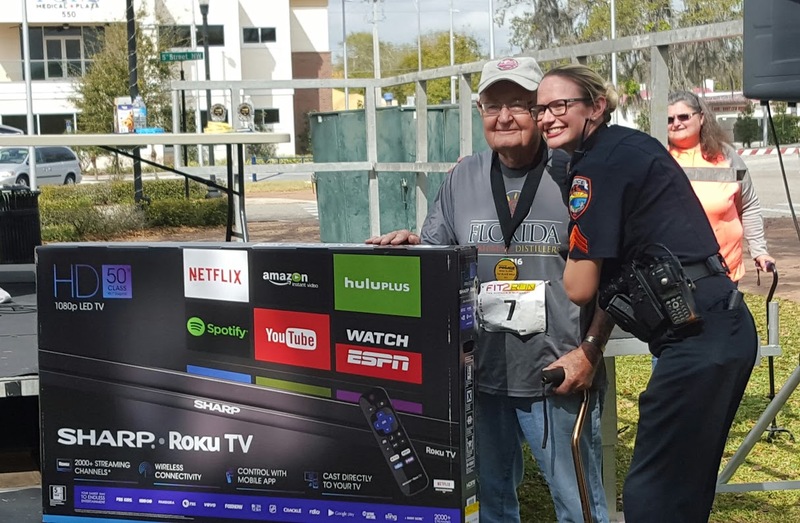 This event is brought to you by the Winter Haven Police Department and all of the proceeds will be donated to Special Olympics Florida, Inc., a 501(c)(3) charitable institution. Wednesday, March 7, 2018, between 4:00 PM and 7:00 PM at Fit2Run Disney Springs. Friday, March 9, 2018, between 4:00 PM and 7:00 PM at the Winter Haven Library (325 Ave. A NW). ****Please note, this has changed from the Winter Haven Police Department. We will be setting up in the library this year instead. Day of packet pick up: March 10, 2018 beginning at 6:30 AM at the library. Parking: Please utilize the Winter Haven Parking Garage, located on the corner of 3rd St. NW and Ave. A NW. Please do NOT park around Central Park (between Ave. A NW and Central Ave.). Event details: The 5k starts promptly at 8:00 AM. The 1 Mile Walk will begin at 8:30 AM.